Baking is usually a big part of Christmas for most families, so while you are baking away why not try to bake up some memories while making (and baking) some salt dough ornaments? Salt dough ornaments only take three ingredients to make and are so much fun for the family to create and decorate. 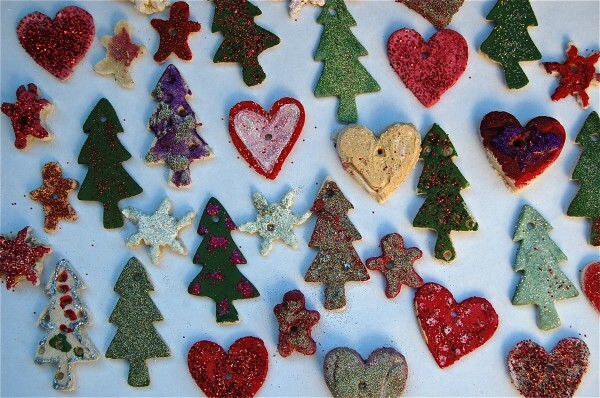 Click here and visit Tinkerlab for instructions on how to make your own salt dough ornaments.